Over the last couple of years I’ve really struggled to keep up with writing regularly. I’ve used reminders, attempts at guilting myself, every writing exercise you could think of…. productivity hacks…. you name it…. I could list a whole host of excuses, but I’m not an excuses type of guy… end of day: life’s complicated. The long and short of it is: I’ve had an odd mix of writers block when I have had time + an absolute lack of time to focus on anything other than health + work + family over the 18 months. Those 3 things (which end of day account for almost everything in life) have been the primary investments of my time over the last couple of years. As a result: it pretty much put this website and many, many, many of my other passions on hold. The need to explore and spend time on my passions, well…. that need has not gone anywhere… never does… you either listen to it or you do not… if you are lucky you find work that fills that speaks to your passions, and it becomes work you love. Lately that little voice in my head has been SCREAMING… and LOUDLY. Not sure if it’s an age thing or if I’m just about to enter a new creative/productive phase in my life (my current employer is gonna be happy -seriously: I get even more productive than I usually am), but lately I’ve been having lots of gut feelings that I need to be spending more time on x, or y, or z, and if I don’t: I am going to really regret not doing so later… I’m not into regrets, I regret nothing… I want to keep it that way. Usually… I listen to my gut, and that’s what I am doing in this case. 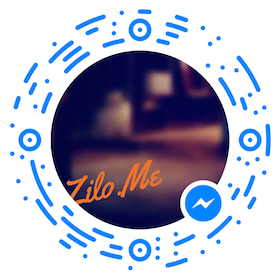 Zilo.me how I have neglected you…. It’s time to start writing again. Make it easier for me to actually write. Serve as a new creative outlet. Help me generate more ideas, and more frequently. Make me absolutely and filthy stinking rich. I’m introducing the concept of 8 Bullet Thursdays. What is 8 Bullet Thursday? Every Thursday, I will publish a post with some of the cooler, more interesting things I’ve found (or explored) during the week across some loosely defined categories. That cool stuff might include books, gadgets, articles, thoughts, strategy, a hack or two…. but essentially a mixed media mashup up of modern content and culture. Inspiration comes from everywhere… to say any *one* thing sparked this idea would be inaccurate. 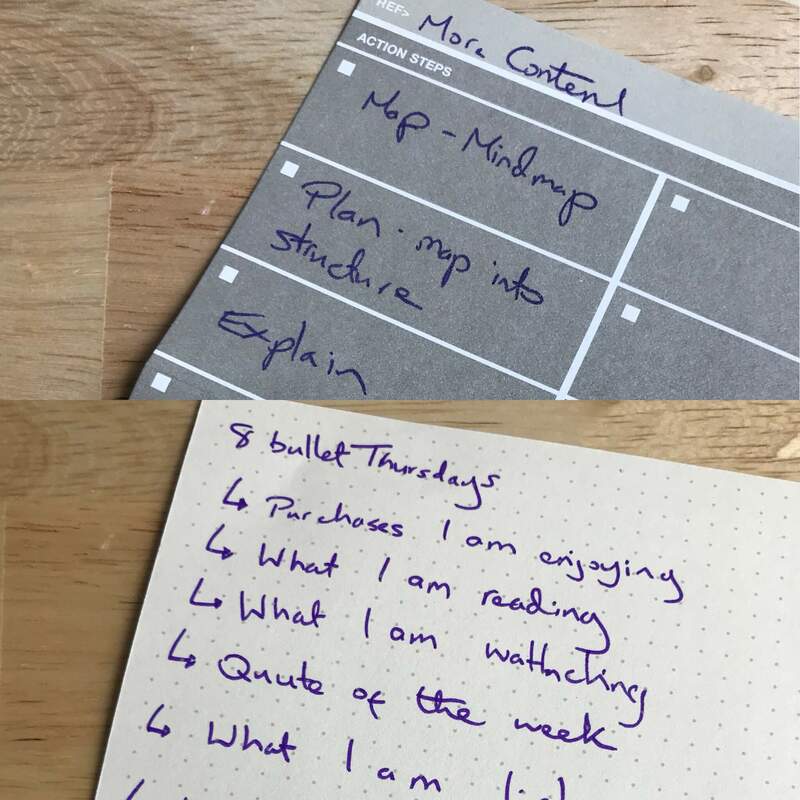 For me: “8 bullets” seemed like the easiest way to wrap a little structure around “all the stuff I get into”, and make it easier to write from week to week, and commit to writing. So that’s how I am going to start. Ideas evolve, contents evolves… 8 bullets may become 10, or may become 8 different posts. But overcommitting gets you nowhere and for now: I commit to 1 new 8 bullet post a week. What will the 8 bullets look like? What I am reading: a list of links – may include some commentary. What I am watching: cool videos, or whatever I am currently binging on over on that platform called Netflix. Purchases I am enjoying: Hey, we all spend money, and I am usually “that guy” (the one who has it first, or has already tired of it… I mean tried it) be it Google Glasses, the next new iPhone, or even the new local coffee shop. What I am listening to: ah music… the “tell” of every generation. What’s “in” in social: latest news in the social space. Strategy Corner: Where I might do some deep dives. Quote of the week – hey some readers love these, some hate them, end of day I share words that resonate with me – I may or may not share the reason why. Feedback is my lifeblood, and if there are things you’d like to see included, or something you think is post-worthy I’d love to connect with you.